They need to be Batman themed, and there’s a grand prize for each category, giving each participant three chances to win. There’s a fair amount of scope with this contest, so get your entries in by no later than March 10th, 2017, at 10am EST. 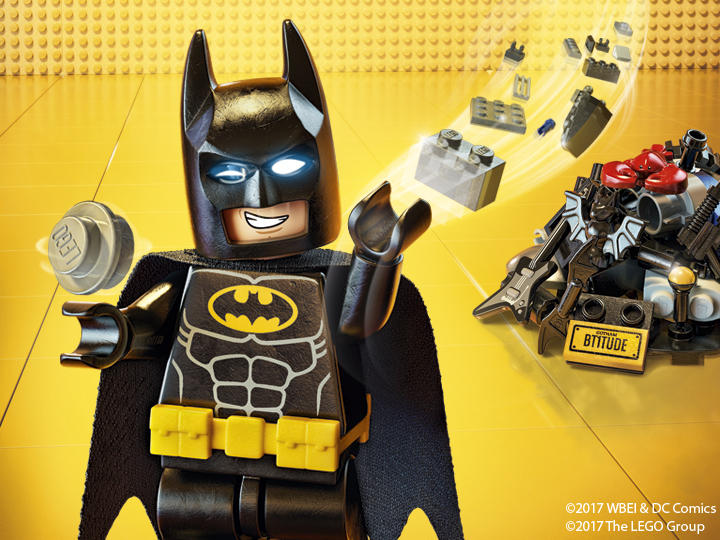 All the required details are available from the LEGO Rebrick site, so check out the rules and prizes there. The prizes are of course from the LEGO Batman Movie theme, and aren’t just sets! It looks excellent. Nick, I’d love to see what you submit! Good luck with the comp.